We founded the Agile HR Community to ensure world class professional standards in a discipline we love and are proud to lead. We combine our extensive background in senior Human Resource Management and Organisational Development with on-the-job experience applying Agile mindset and methodology across a wide range of industries and organisations. This unique combination ensures you receive the thought leadership required to guide your professional development, and more importantly, the practical know-how to instantly translate your Agile HR skills back into your workplace. Riina is an Agile HR pioneer and enterprise organisational development professional. She was one of the first to start working with #AgileHR in 2010, when she began the Finnish Agile HR network, now over a thousand people strong and still growing. With a solid background in HR, Riina has now trained hundreds of HR professionals in Lean HR and Agile HR. Riina works as a development and change architect, supporting change on scale and all levels of an organisation, involving Agile and lean methodologies, progressive training and facilitation, people technology, advanced analytics and cognitive computing. She uses Agile ways to accelerate companies into the next digital era of people operations. Riina holds a M. Sc. degree in technology and an array of Agile certificates. She’s also a professional certified coach and has an Executive Master’s degree in applied neuroscience from Middlesex University, bringing theoretical background and hard science to her work. Her specialty is getting things planned with an Agile twist, from a modern and respectful change perspective, and then engaging people into participating and getting things done, delivered, together. Natal’s passion is helping leaders, organisations and brands build awesome places to work, where talented people want to be. She’s worked with organisations both great and small to embrace the Agile mindset, redefine their culture and co-create healthy, happy and financially successful working environments. Natal combines her extensive background in human resources, organisational development and workplace learning with innovative Agile practices, to offer a truly unique and transformative approach. The more she witnesses the energy Agile HR ignites, the more convinced she has become of its restorative power, not just for the HR profession but for the future of work. She founded the #AgileHR Meetup community in the UK and now runs regular events from Europe to Australia. Natal also delivered some of the first Agile HR training in the UK and Europe. She holds a Masters in Adult Education, Organisational and Workplace Learning, plus Honours in Economics Social Science. Natal is certified by the CIPD, the British Psychological Society and in numerous Agile qualifications and roles. Her aim is to disrupt the Human Resources profession for the good of humans. 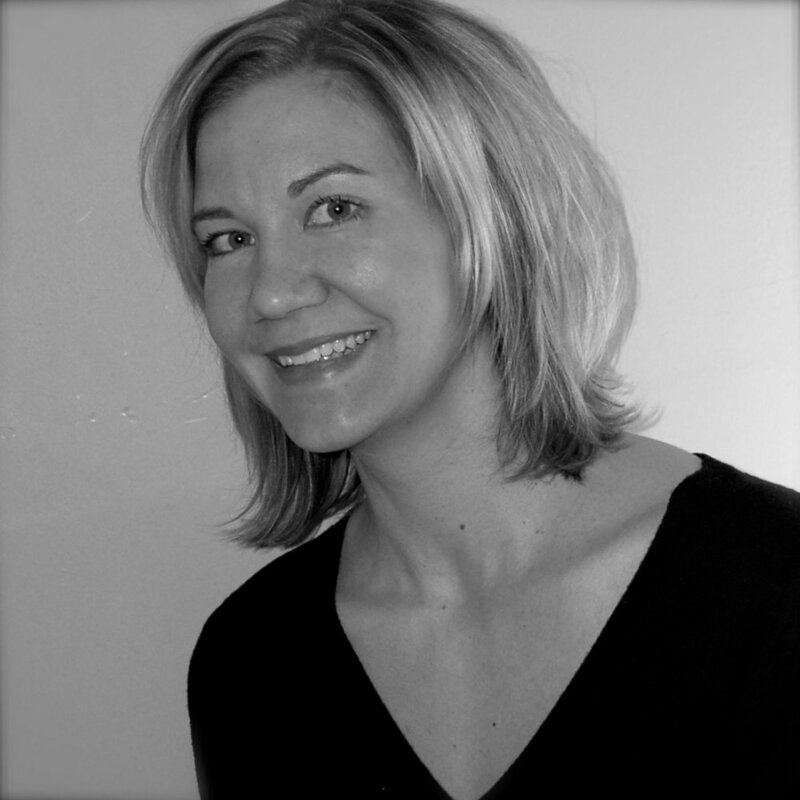 Kate is an award-winning People Operations Director and certified Agile HR practitioner based at Beyond. Most recently she has been shortlisted for HR Director of the year and best D&I Strategy. Beyond is a design and technology ideas company, founded in 2010 and is featured in the Sunday times 100 SME best places to work. Kate regularly speaks at events on HR and business-related topics, producing content for publications including the Forbes HR council. She specialises in advising start-up and growth stage organizations on scaling their structure and people functions and is passionate about driving a progressive and transformational approach to HR so that the sector can support the businesses of tomorrow in a human-centric way. Having worked across multiple industries in leadership roles, her core belief is that people are at the heart of every organisation, and that HR needs to shift away from the ivory tower mentality, evolving from dictators of best practice to facilitators of success.